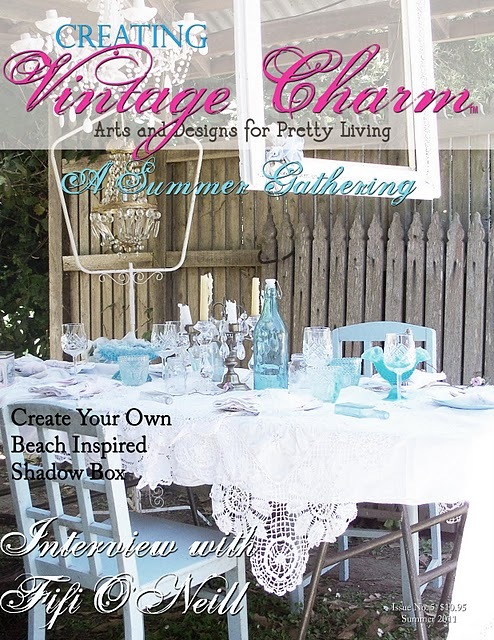 who publishes Creating Vintage Charm. Every page is filled with beautiful art that is sheer delight for the eyes. And some of the most talented and creative artists. the pages of this deliciously beautiful magazine. by so many talented artists. anymore than I can imagine a day without breathing. Visit her blog today, and enter to win. of a BIG project that I'm about to start. the gift of time to create. Every time I read your blog you amaze me. I love the colours you use and the amazing work you do and I loved todays post even more to see your work in such a great publication...I NEED that magazine. Your lamp is just stunning and would take my breath away seeing it every day! Now that I am finally settled I ordered my magazine! I can't wait to get it and get a close up of all the wonderful things inside. Your charms are gorgious, still bummed I didn't get to take part in that swap but I'm sure there will be another one soon. 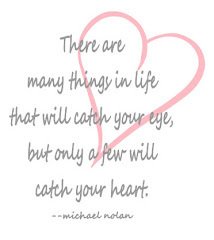 Looking forward to seeing more of your beautiful things! What a beautiful lamp, debi! It is such an original creation! Good for you. It really is a pleasure to visit here with you. OMG that lamp is gorgeous! Congratulations on being in the magazine!! I love to create, everyday is Christmas!